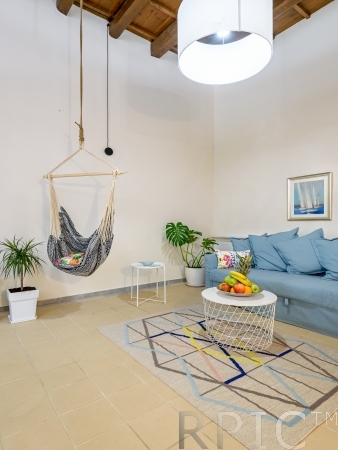 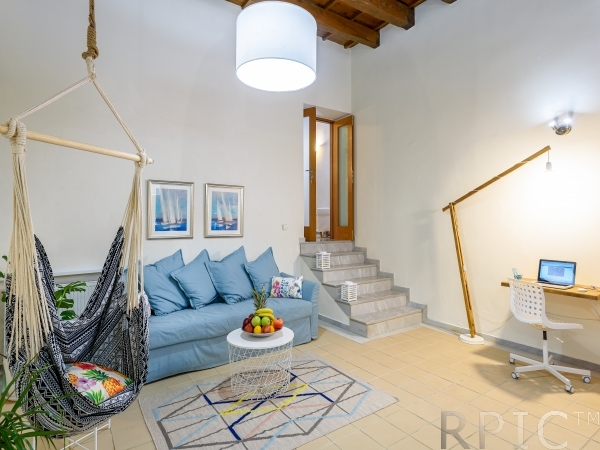 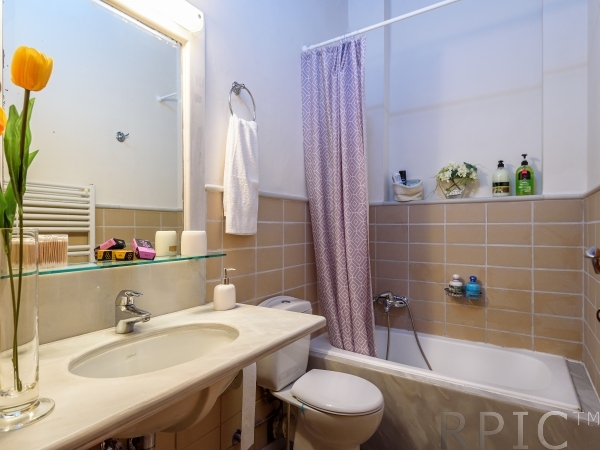 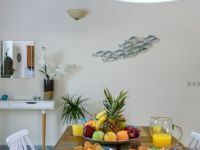 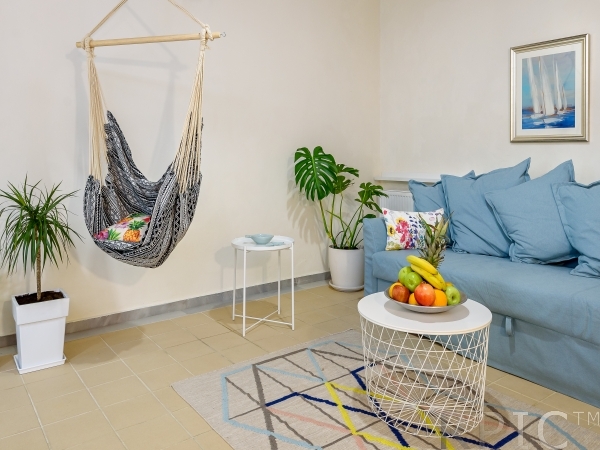 This comfortable fully renovated raised ground floor apartment is part of 500 years building which was a supporting building for the Venetian Rectors. It was renovated with attention for details, interior has handmade furniture and many wooden elements. 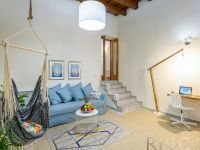 High ceilings provide the apartment with air and light. 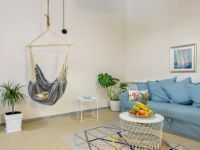 Given rates are for two guests. 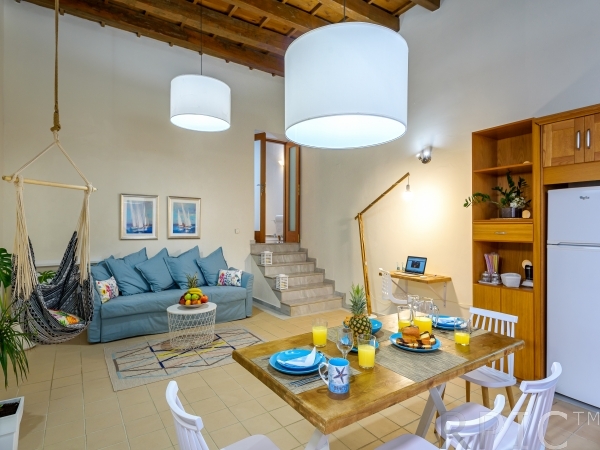 For the 3rd guest there is an extra charge of 8 EUR per person per day. 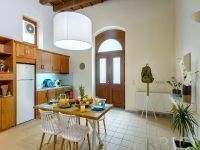 Kitchen is quipped with anything you may need, such as: Coffee machine (espresso), toaster, juicer, frying pans cooking pots, olive oil, etc. In total there is one bedroom (with an A/C), one bathroom, large and cozy living room with dining table and fully equipped Kitchen. 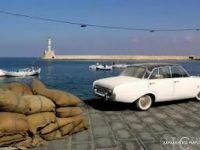 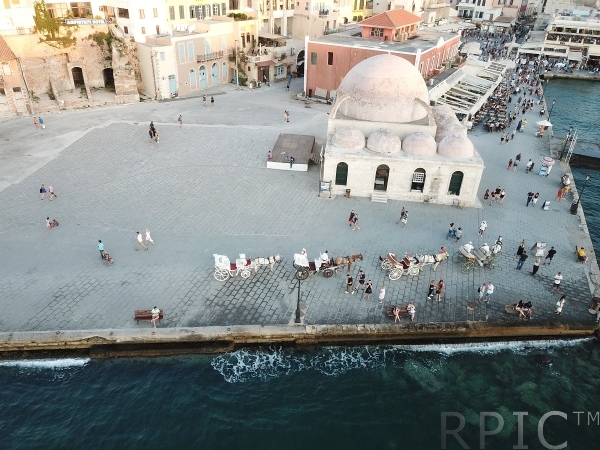 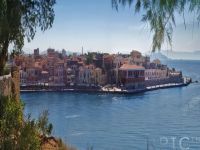 Perfect choice for people who want to explore the life of the Venetian Old Port of Chania, still staying in quite dead - end street. 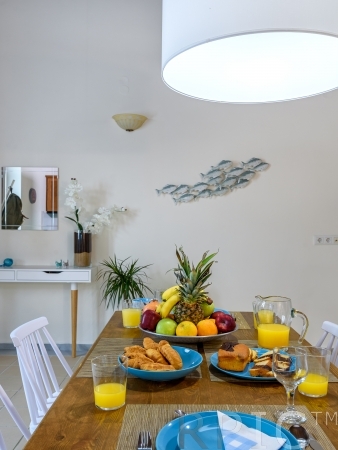 This Flat is a great choice for couples, business travelers and small families. 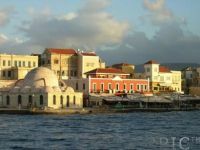 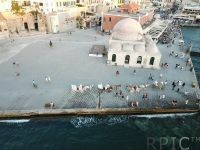 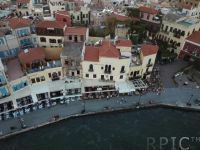 Quiet neighborhood, parking options and steps of distance to all the major points of Old town of Chania. 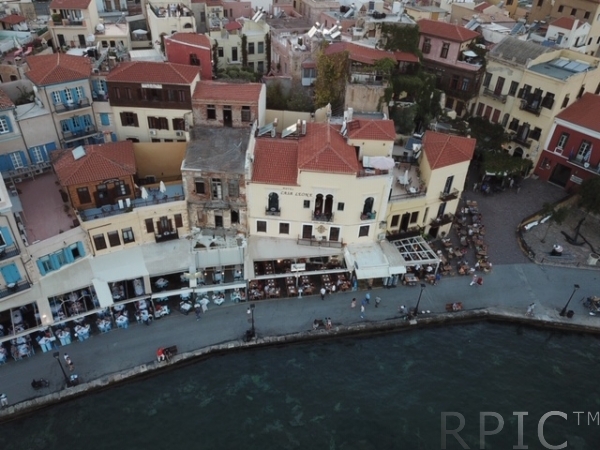 All kinds of services, shops, cafes and restaurants, around the corner.